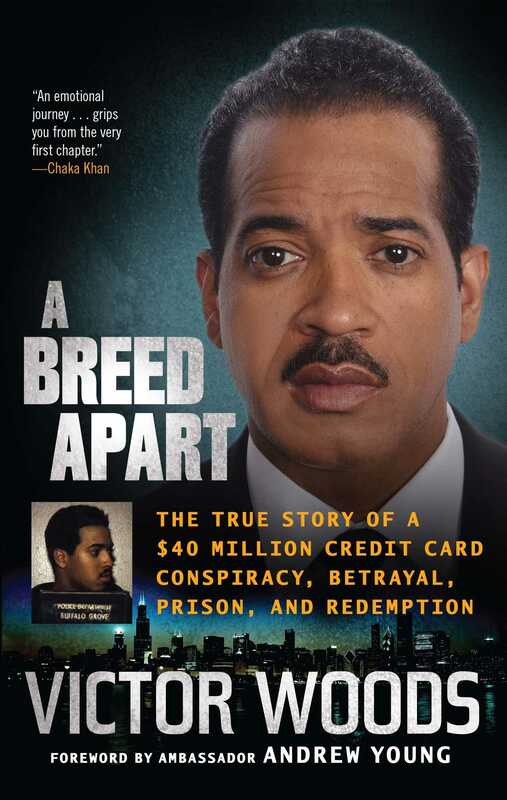 In this “energetic” (Publishers Weekly) memoir, Victor Woods vividly recounts a trouble-filled and misunderstood coming-of-age in the suburbs of Chicago, the rollercoaster ride that led him to captain a multi-million dollar counterfeit scheme, and his life-changing stint in federal prison. In his authentic, matter-of-fact style, Woods shares the details of his evolution from a rebellious teen to a white-collar criminal and what inspired him to turn his life around while locked away as a federal inmate. Woods’s misdeeds and missteps remind us that sometimes we can be our own worst enemy. His remarkable turnaround shows us that no matter our past we can always make good on a second chance. 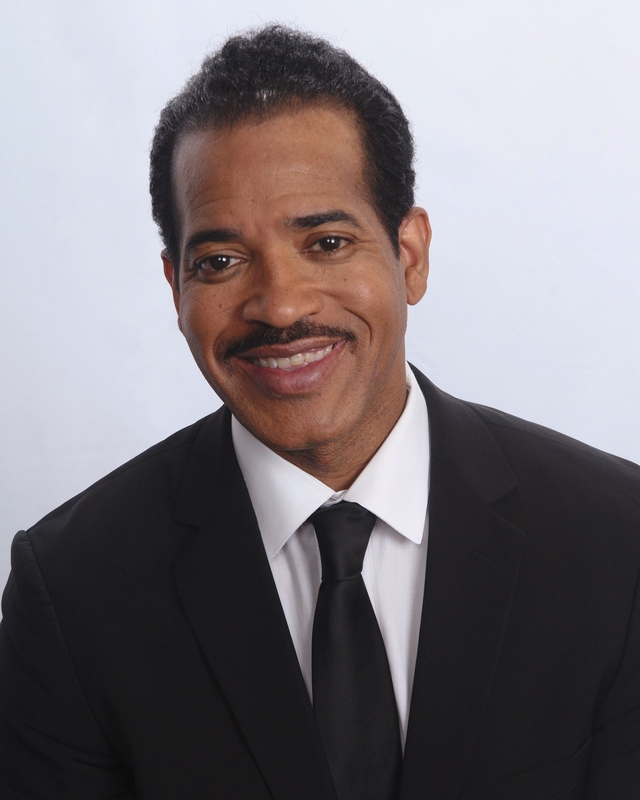 Victor Woods is the founder and CEO of Success International Incorporated. His message of “never give up” has made him a highly sought-after speaker for corporations, colleges and universities, school districts, prisons, and other organizations across the US, as well as a consultant for law enforcement. He has been featured on CNN, The O'Reilly Factor, ABC News, C-SPAN, and BET. For more information visit VictorWoods.com. "This book has important social implications . . . . One of the most compelling reads of its genre since Malcolm X."